The St Louis downtown loft market had a slow start back in the early 90’s and then picked up some steam later in the 90’s after Missouri launched its historic tax credit program which gave developers another tool to use to make loft projects more financially feasible. The loft market, as the chart below illustrates, peaked in 2005, stalling out before the majority of the residential hit its peak in 2006. 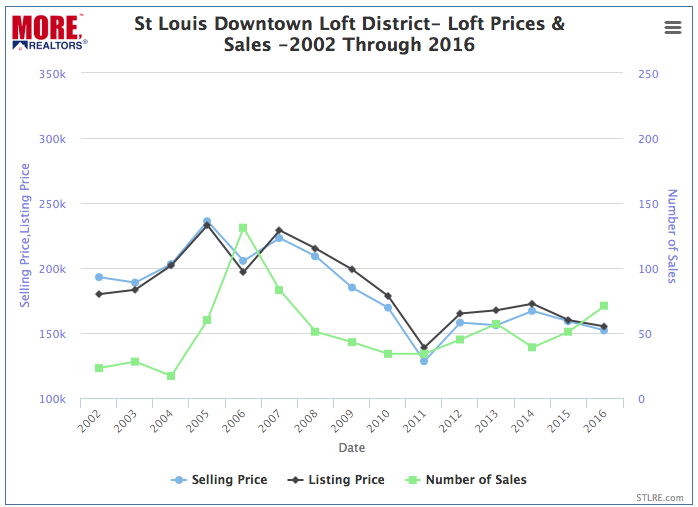 The St Louis loft market saw a kind of double peak with prices rising in 2007 after dipping the year before, but then loft prices followed suit with the rest of the market and started a long slow decline until hitting bottom in 2011. In looking at the St Louis downtown loft district market from 2002 through the end of last year, as depicted on the chart below, you can see that loft prices, while they have increased from the bottom reached after the housing bubble burst in 2008, have not recovered to pre-bubble levels, not even back to 2002 levels. The median price of St Louis downtown loft district lofts sold in 2002 was $192,975 in 2002, rose to a peak of $236,000 during 2005, dipped down to $205,505 during 2006 however, it should be noted, that the number of lofts sold peaked during 2006, hitting 131 sales, the highest level for the entire 15 year period covered here. St Louis loft prices then hit the second highest level in 2007 with a median price of $209,000, however, there were only 51 lofts sold that year, less than half the year before. Loft prices then continue to tumble until hitting bottom in 2011 at $128,250 with only 34 lofts sold that year. Last year, there were 71 lofts sold at a median price of $152,000. To recap, for the loft market, 2016 prices were just 19% higher than the bottom reached in 2011 and 36% lower than the peak in 2005. Loft prices in 2016 were 21% lower than the 2002 median price of $192,875. To really evaluate what this represents, whether it means the market has just changed radically with smaller, or lower quality units coming on the market at lower prices, or truly the prices are falling, we would need to dig into the market deeper. We would want to look at price per foot the lofts, amenities, finishes, parking, location, etc, but for the sake of this article, we are going to take a macro look at it. How the St Louis Downtown Loft District Market Compares With The Overall Condo Market In St Louis. 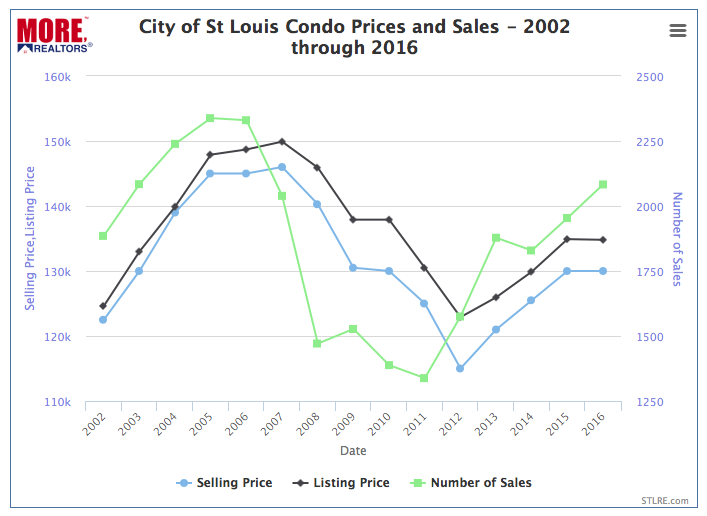 If you look at the second chart below, which depicts the condo market (so not just lofts but all condominiums) for the entire city of St Louis (so not just the downtown loft district) you will see that condominium prices peaked in 2007 at $146,000 then hit bottom in 2012 at $115,000 and then, last year, $130,000. To recap the, for the city of St Louis condo market, 2016 prices were 13% higher than the bottom reached in 2012 and just 11% lower than the peak in 2007. Condo prices in 2016 were 6% higher than the 2002 median price of $122,500. The median price of the 32 lofts currently for sale is $172,000 – 13% higher than the median price of lofts sold last year. 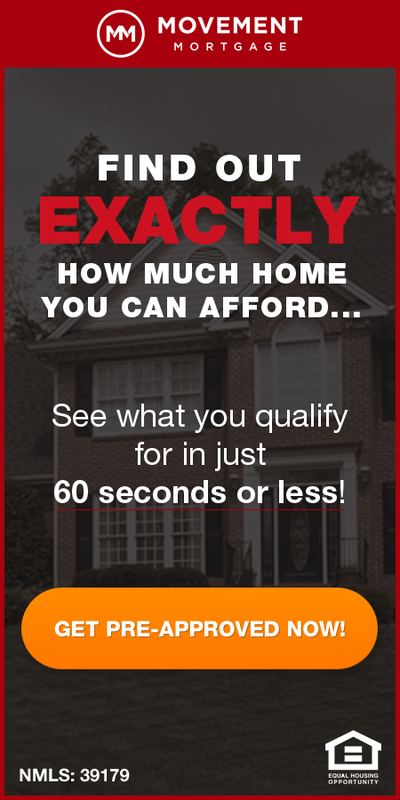 The median time these listings have been for sale is 109 days and there is over a 4.5 month supply of loft listings based upon current sales. The median price of the 305 condominiums currently for sale is $169,000 – 30% higher than the median price of condos sold last year. The median time these listings have been for sale is 44 days and there is less than a 2-month supply of condo listings based upon current sales. 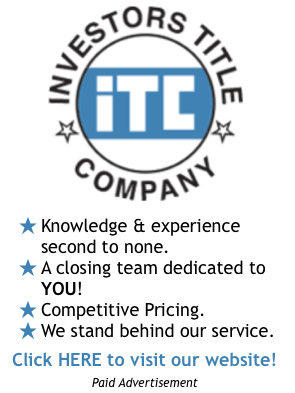 So, the St Louis condominium market appears, on the surface, to be performing a little better than the St Louis downtown loft district market which may present buying opportunities for loft buyers.